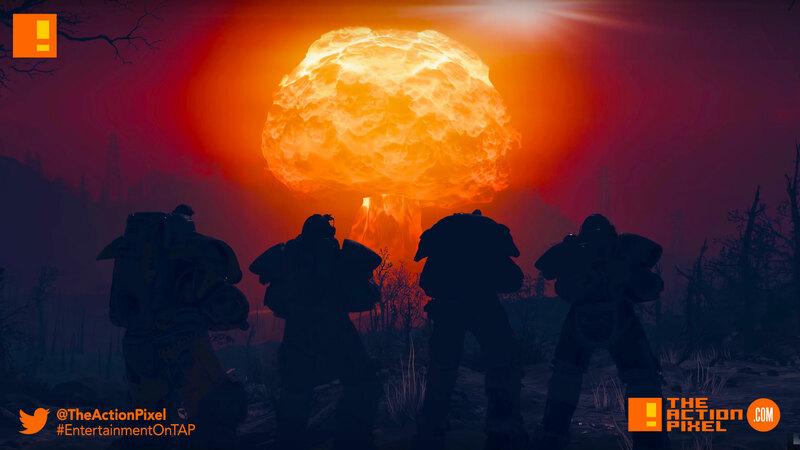 Bethesda’s Fallout 76 gives some insight into the coming gameplay fans can experience come release date. This follows the recent Welcome to West Virginia gameplay video. Multiplayer finally comes to the epic open-world RPGs of Bethesda Game Studios. From the Bethesda E3 Showcase, watch the You Will Emerge introduction to multiplayer in Fallout 76.